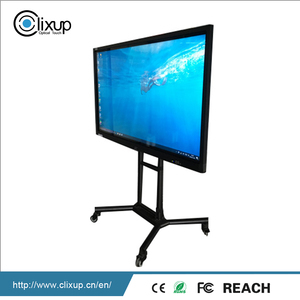 Open frame touch screen monitor for POS / KTV / Gaming / Casino / Industrial use. 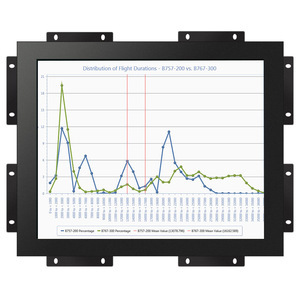 Easy to Mount Open Frame,Rugged construction against external impact, metal chassis. Buyer covers the shipping cost, Sample fee can be deducted from the first order OEM & ODM sample lead time to be discussed. 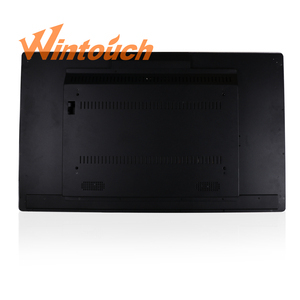 The TV series features quiet, fan less operation and built in speakers and can be mounted on wall. 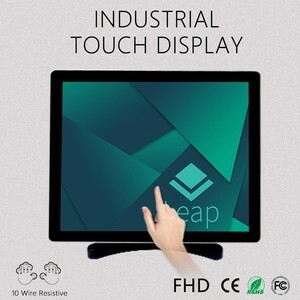 This model features a full selection of inputs, which allows users to connect to a wide range of peripheral devices. Our RMA policy is customer bear all the freight and duty charge to us, and we afford retum freight charge. 3.Q:When will get the items after paid order9 A:Usually the order be send out within 2 or 10 days after payment confirmed. 4 . Q:How to packing before shipment9 A:Before sent out to international express,we will packing with carton box ,to protect the goods. 5.Q:What is your after-sale service9 A: Best service provided for our customers not only before sale service but whole life of the goods. 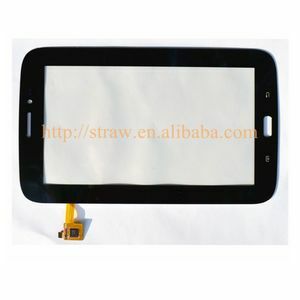 6)Open frame design 7)Multiple date-image adjustment circuit,low image distortion. 8)Rich signal input,output interfaces,adapted in the different environments. Shipping way By the international express (DHL ,EMS ,TNT,Fedex,UPS or others) ,by Sea or Air Lead time 5-7 working days according to the order quantity. 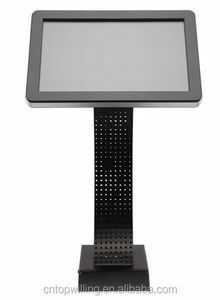 Alibaba.com offers 1,682 karaoke monitor products. About 14% of these are touch screen monitors, 1% are lcd monitors, and 1% are advertising players. 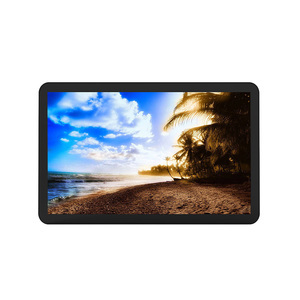 A wide variety of karaoke monitor options are available to you, such as free samples, paid samples. 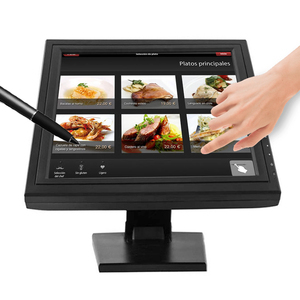 There are 1,682 karaoke monitor suppliers, mainly located in Asia. The top supplying country is China (Mainland), which supply 100% of karaoke monitor respectively. 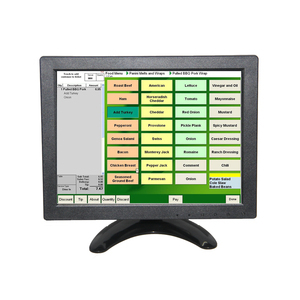 Karaoke monitor products are most popular in Domestic Market, Southeast Asia, and North America. You can ensure product safety by selecting from certified suppliers, including 428 with ISO9001, 211 with Other, and 66 with ISO14001 certification.